When iPads were first introduced by Apple, critics pointed out that this was a huge risk and the product won’t last long in the market. However, it seems that the company was dang on target once again because today there is much ado about the possibility of iPads replacing laptops. Despite of the groundbreaking nature of the product, the user will have access to some limited apps when he/she purchases the gadget. 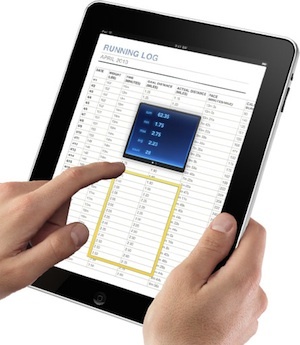 Luckily iPad App Developers have created innumerate applications so that the user can truly enjoy using iPad.